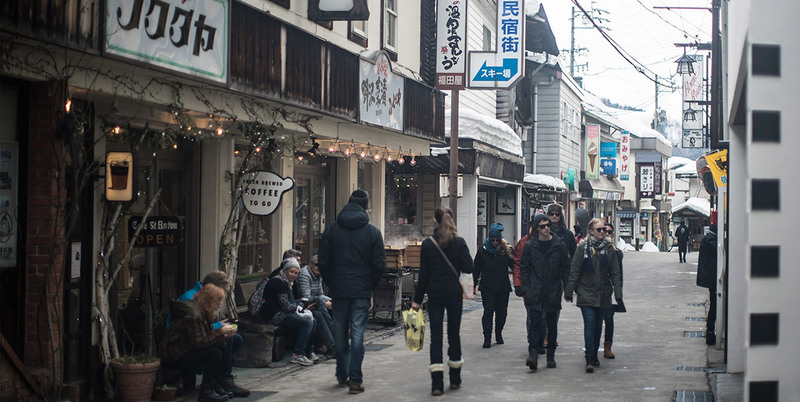 Nozawa Onsen is one of the original and largest ski resorts in Japan! The average snow depth is 3.5 meters, with lots of powder! Despite the large amounts of snow here at Nozawa Onsen, we have many beautiful, sunny days. The top of the mountain is 1,650m above sea level, and the village is at 565m. This means you get 1085m of vertical to ski and board on. That’s why so many come to ski Japan. The 1998 Winter Olympics were held here, which lead to a major upgrade. As a result of this, we’ve got lots of great lifts servicing our huge ski area, and two main Gondolas to take you straight to the top! The lifts run from 8.30am to 4.30 pm, except for weekends, with Night Skiing available. All together, there are 36 runs down the mountain with the longest run being 10km long, taking you at least 10 minutes to go from top to bottom. A huge variety of Rental Gear is available, with all the latest equipment, and range of all sizes. Snowfall can easily accumulate more than 100 centimeters in a single day, making it a great ski resort to ski Japan. Great for a powder run or to make a snowman. 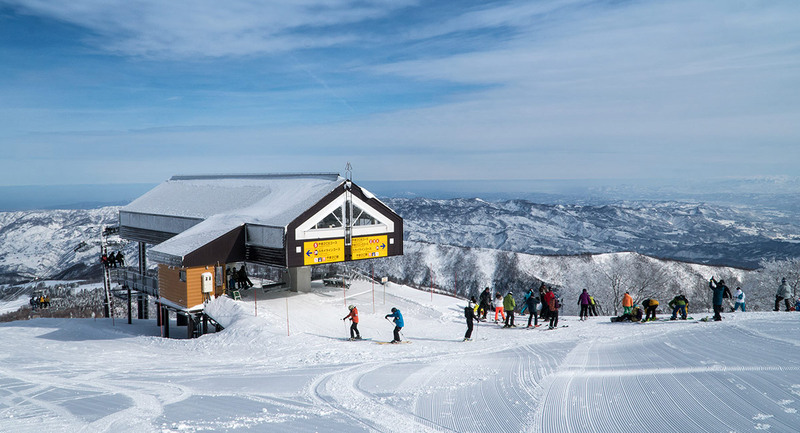 Lessons are a great way to help make the most of your time on the slopes, and what better way to learn than from our super experts here at Nozawa. If your an absolute beginner or a bit rusty on your skiing and snowboarding skills, we are happy to help you out. Lift tickets start from just 4800 yen per day for adults, and 2200 yen for kids (15 and under). You’ll get discounts the longer you ski – we can arrange this for you. Ski School and English instruction lessons are available, as is Child Care. Children 5 years old and under ski for free. Seniors (60+) are just 3,700 yen per day. What Is Nozawa Famous For?